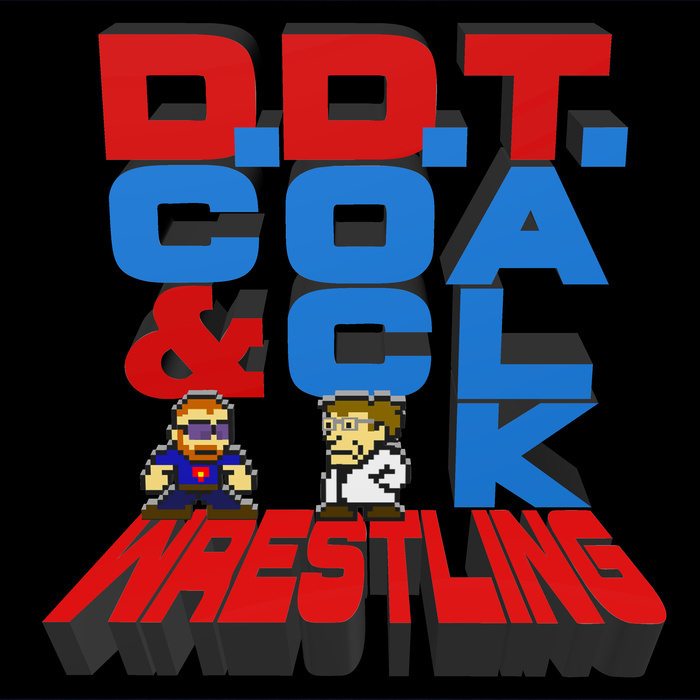 DC and Doc talk about the results of Fastlane and RAW and Smackdown from the past week. Wrestlemania season is quickly approaching, and the boys are excited! Charlotte! Asuka! Braun! Shinsuke! Rusev! Andre! Know what else has us excited? Pies! Especially Key Lime Pie. All of this and your emails!